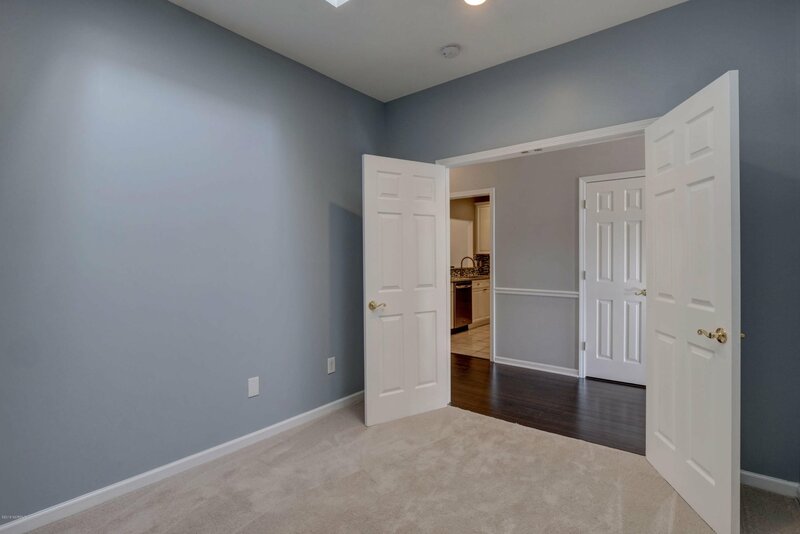 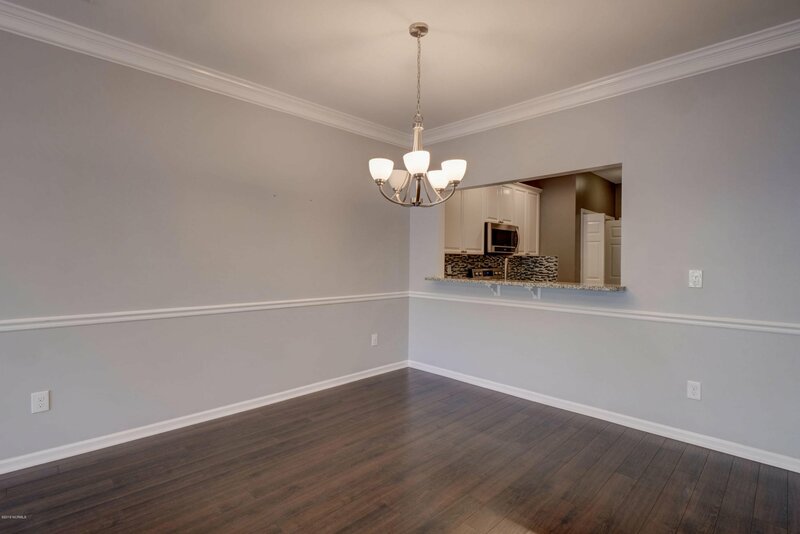 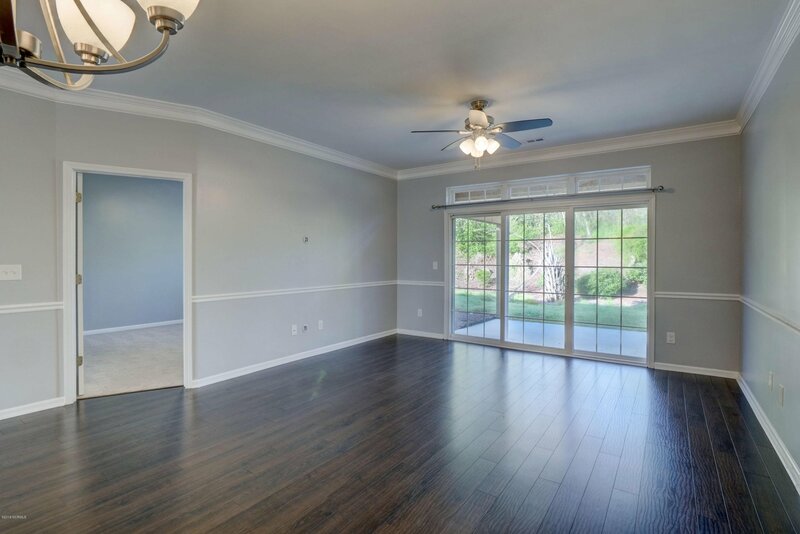 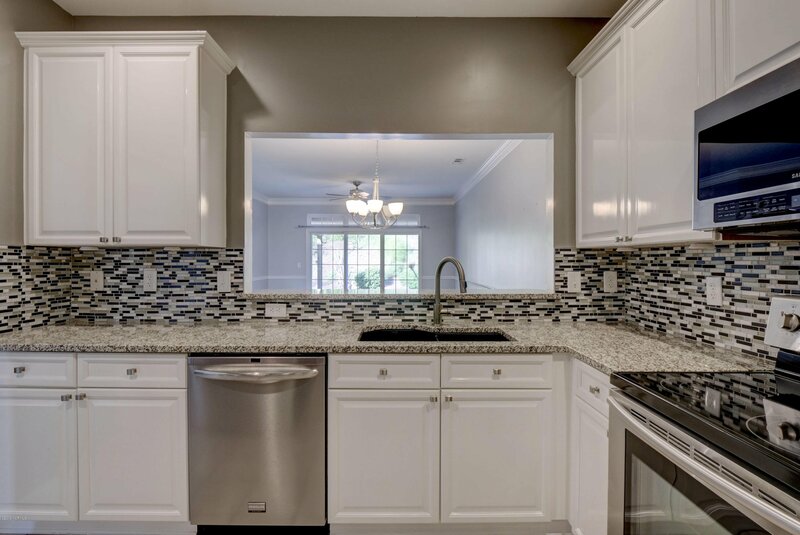 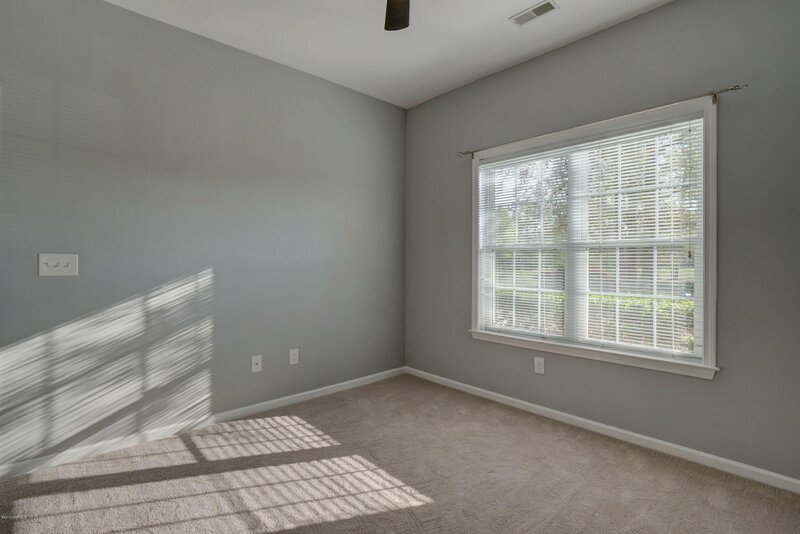 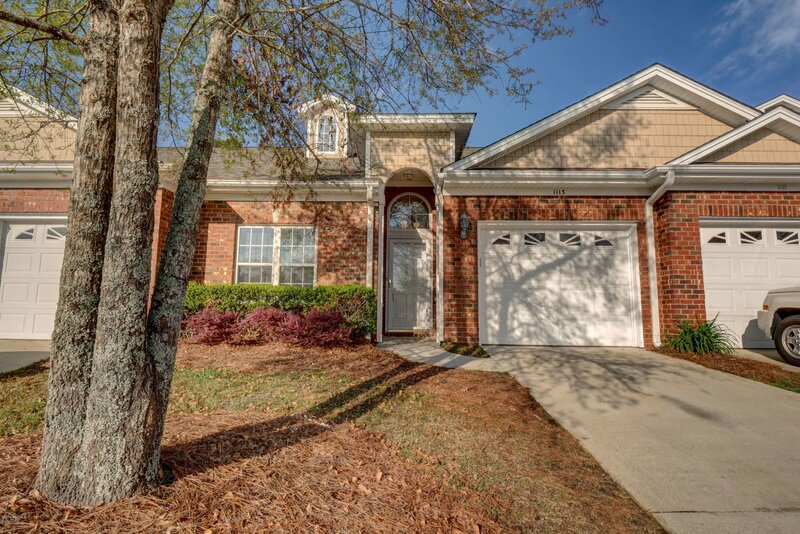 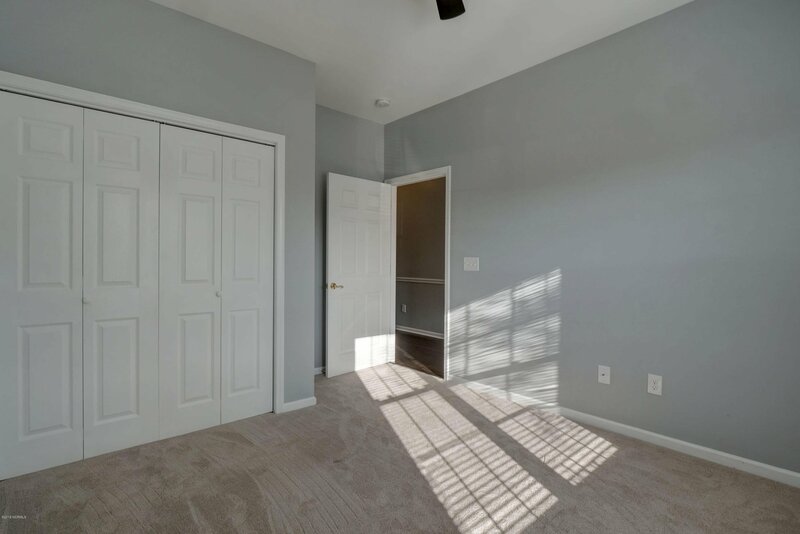 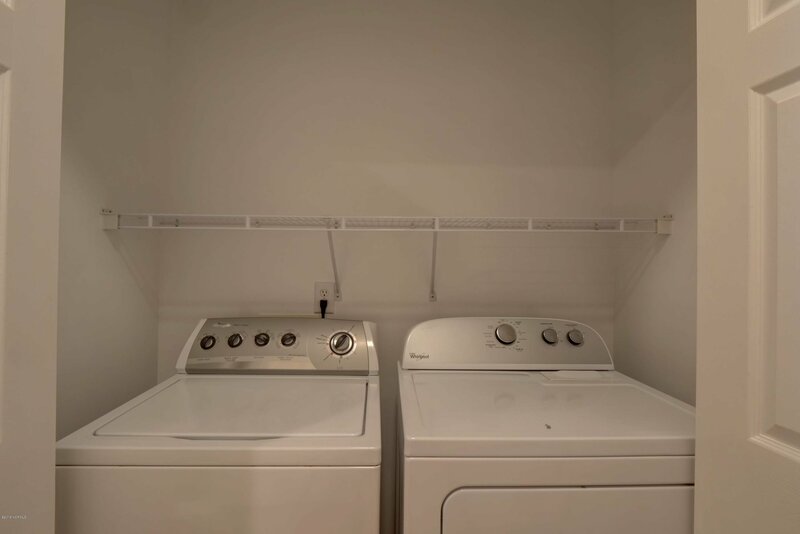 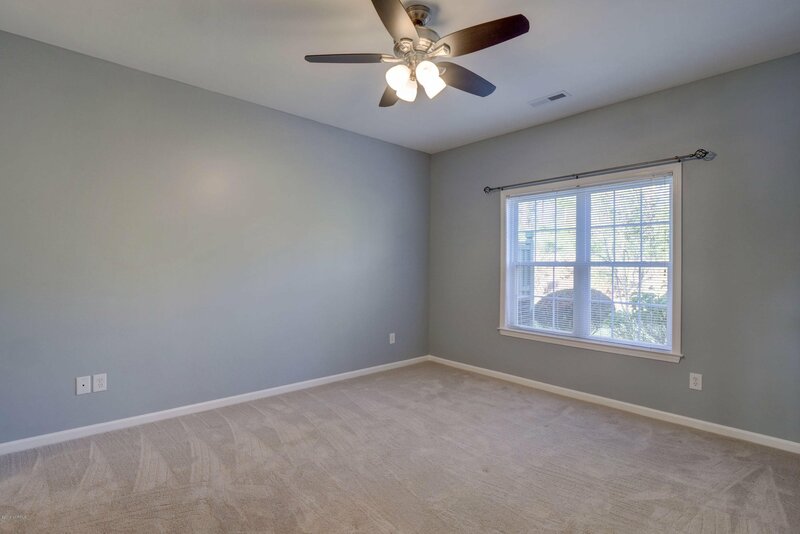 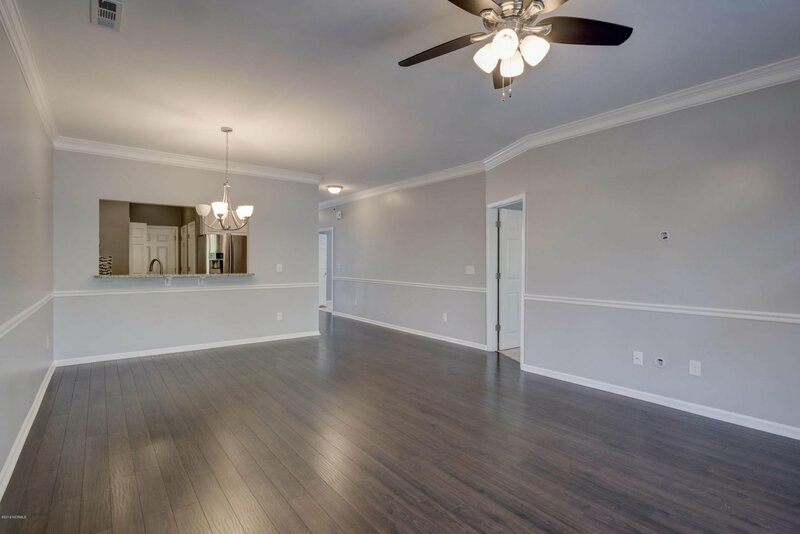 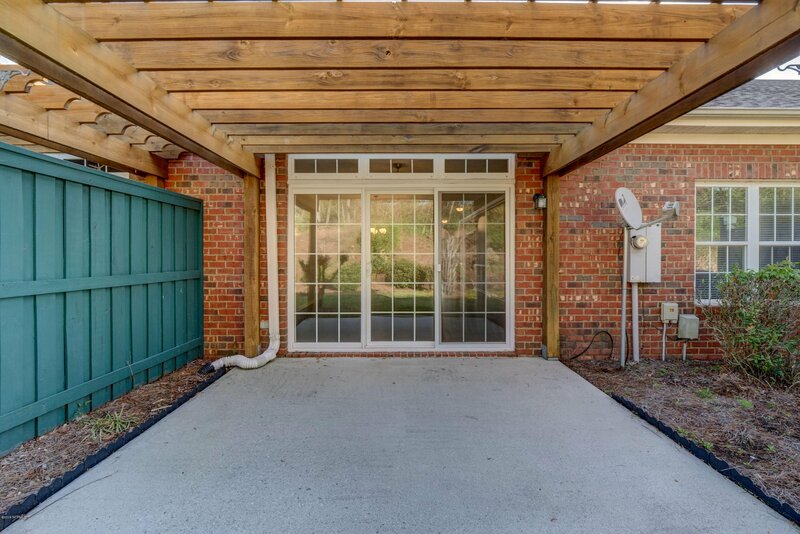 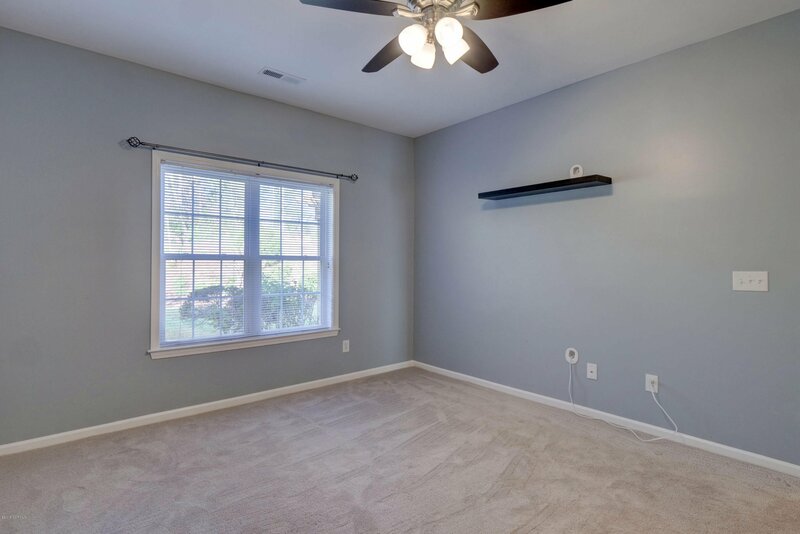 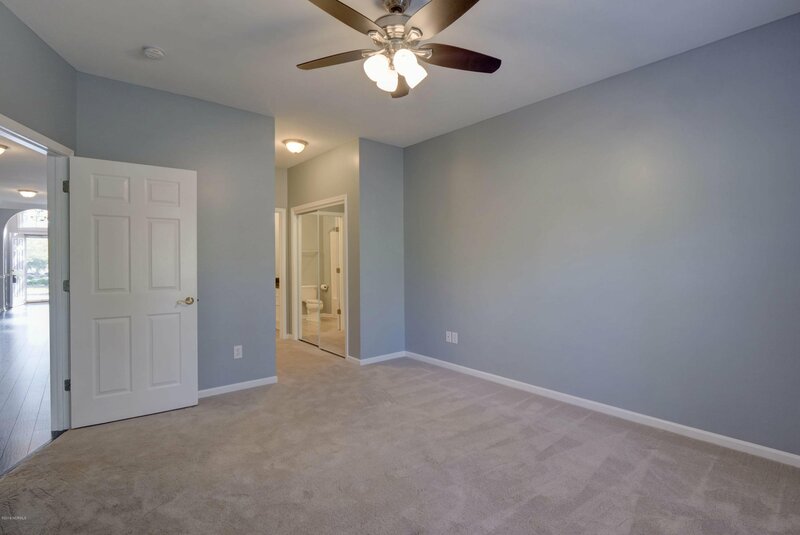 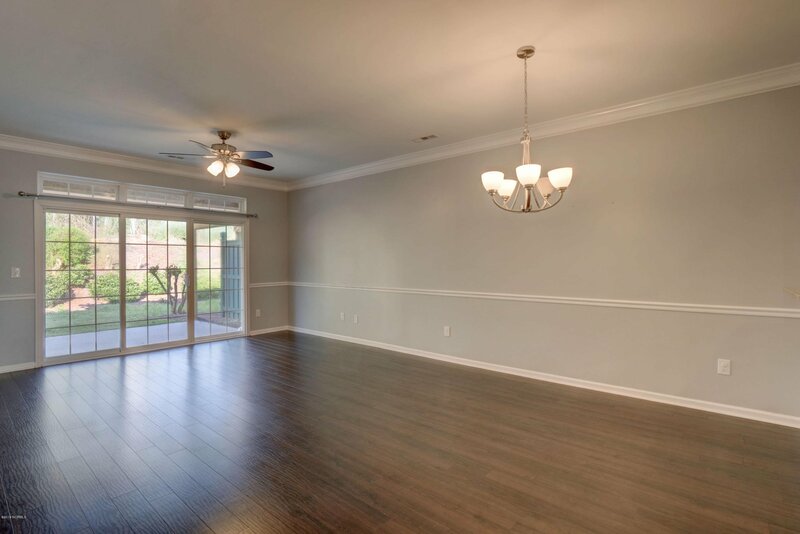 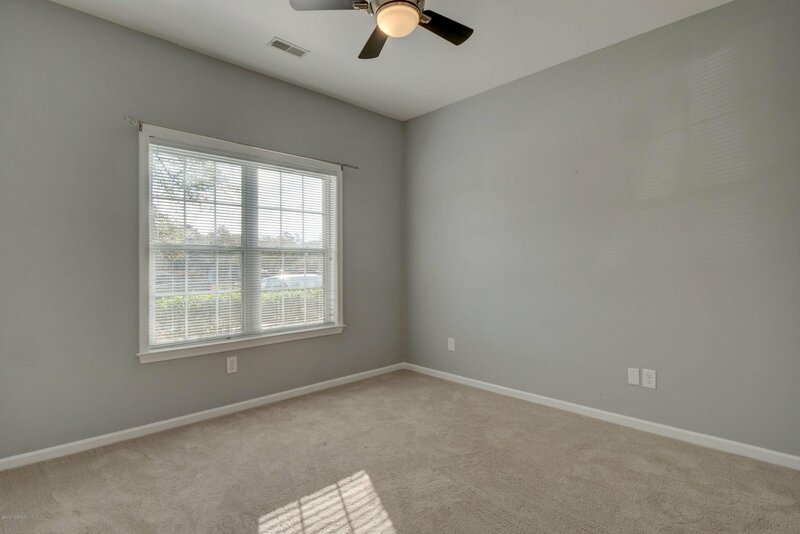 Come see this amazing, recently renovated and move-in ready brick townhome in the Three Oaks section in Magnolia Greens! 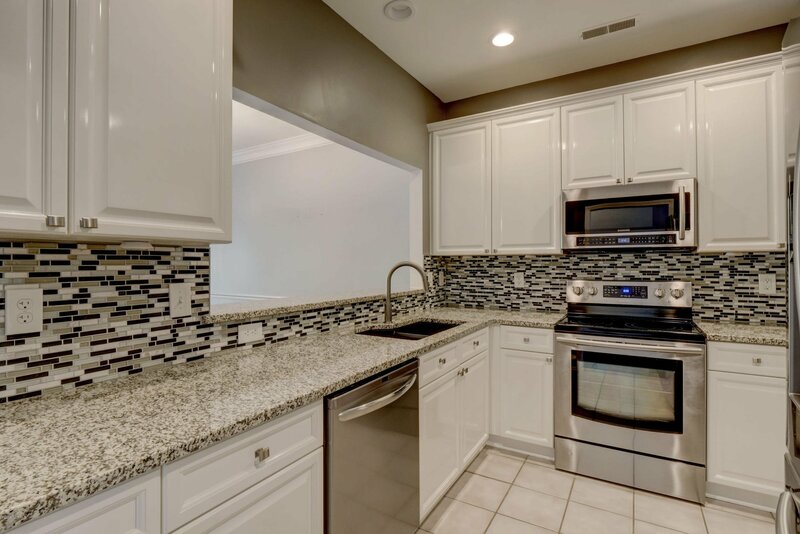 Kitchen features include beautiful granite countertops, backsplash, and stainless steel appliances that convey. 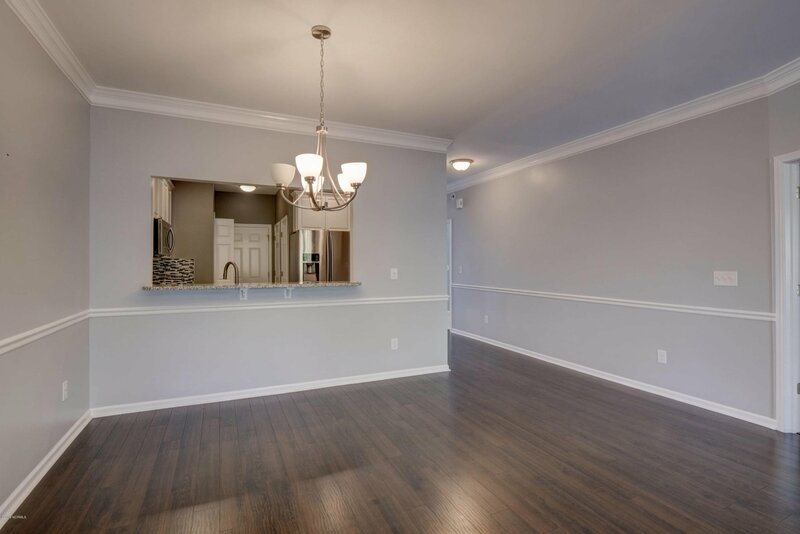 You will love the wide plank great quality laminate flooring in the living areas. 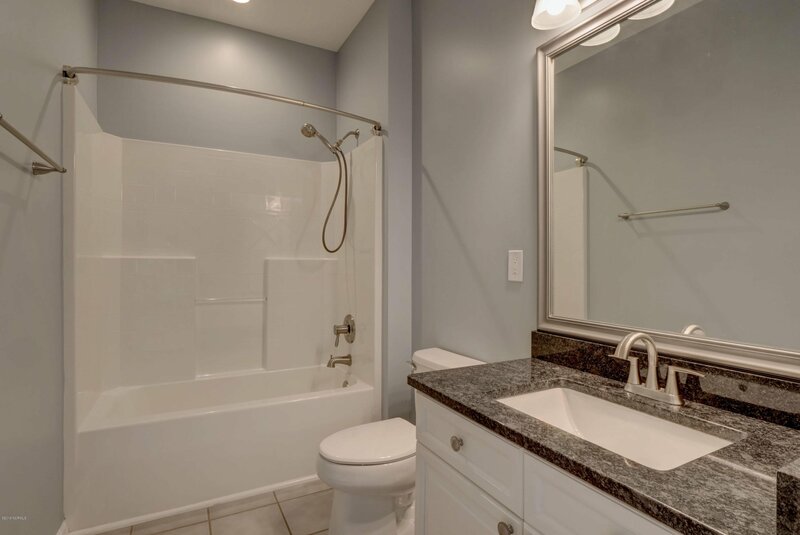 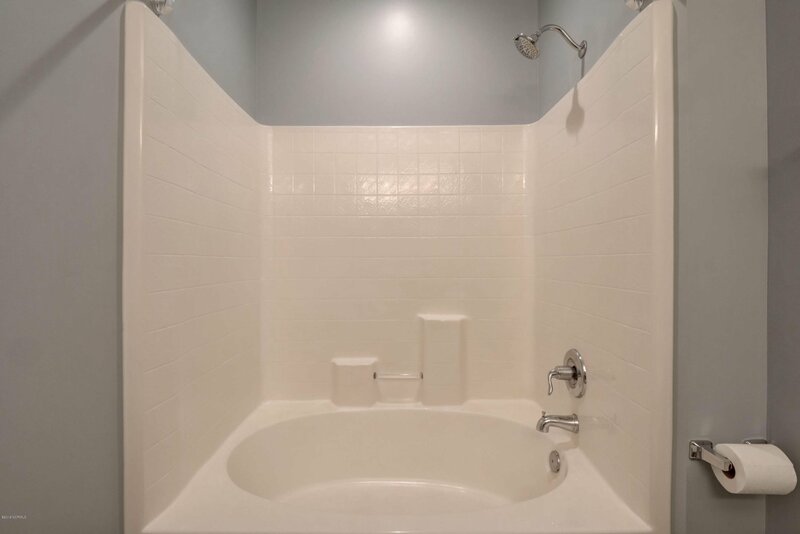 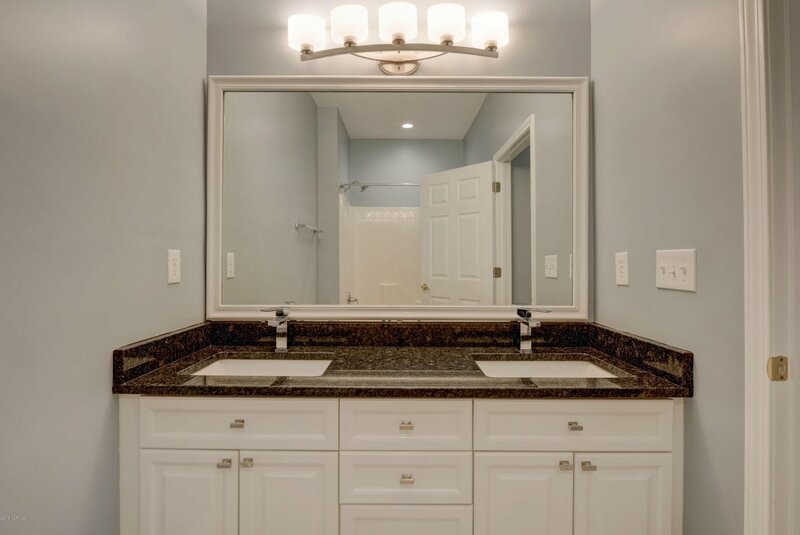 Both updated bathrooms come complete with granite counters. 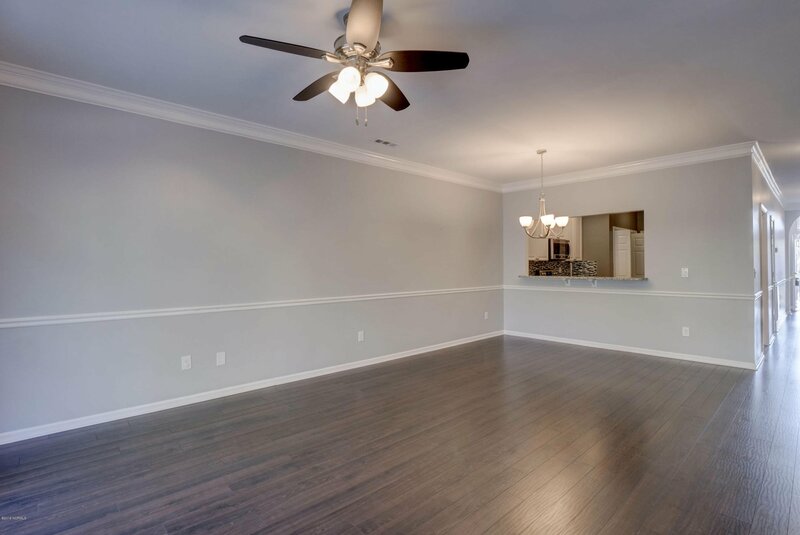 Home also includes crown and chair rail moldings, new paint and a 1 year old HVAC. 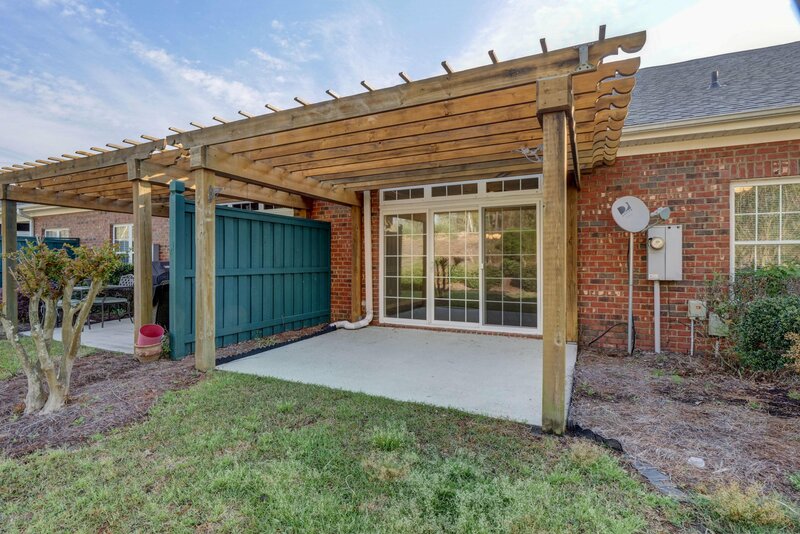 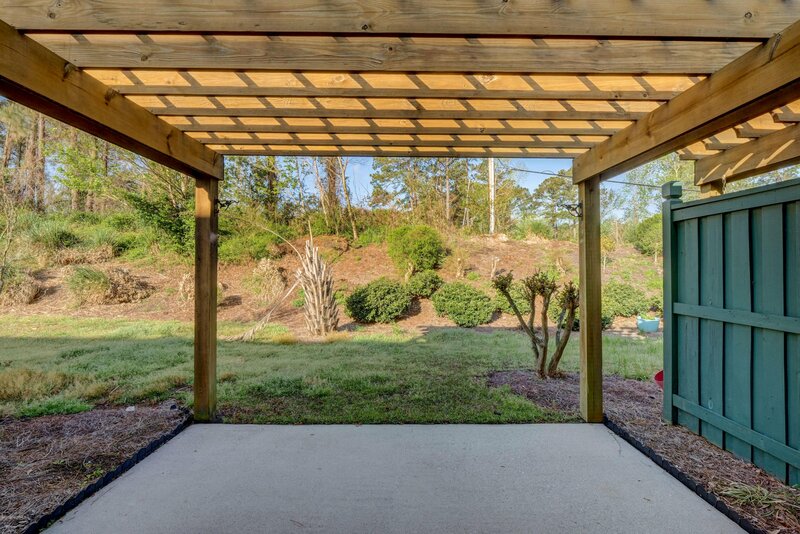 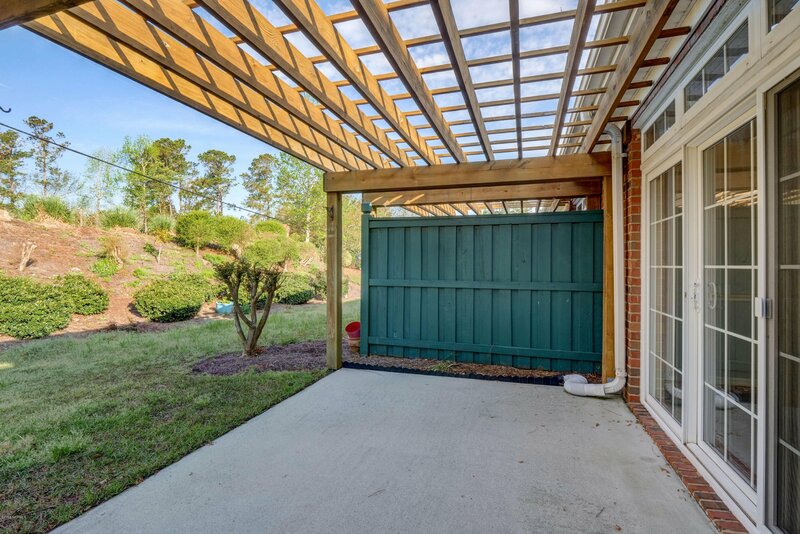 The private patio has a beautiful pergola as well. 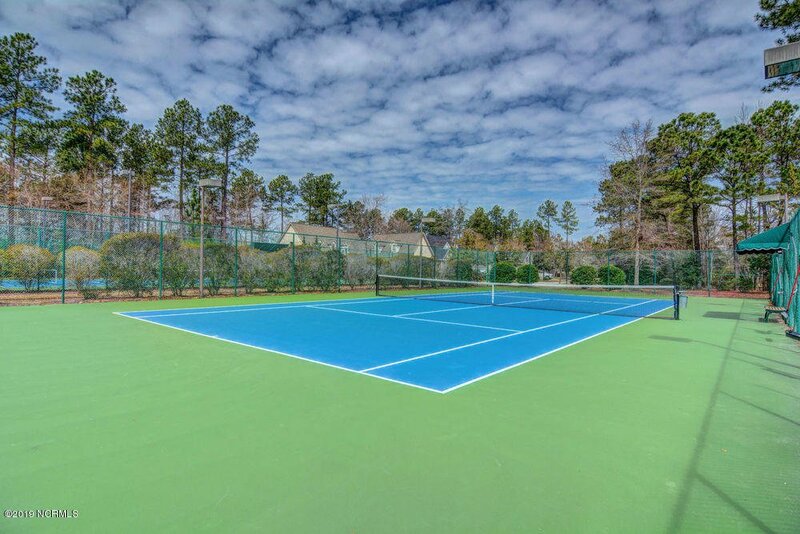 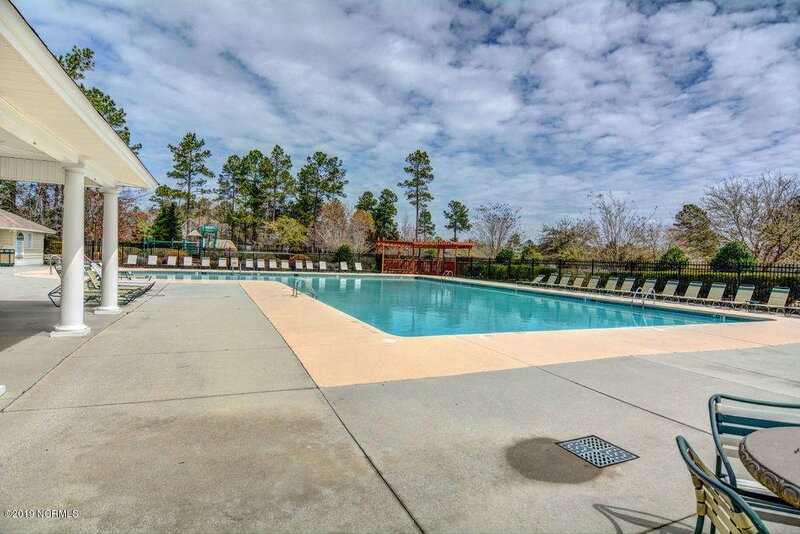 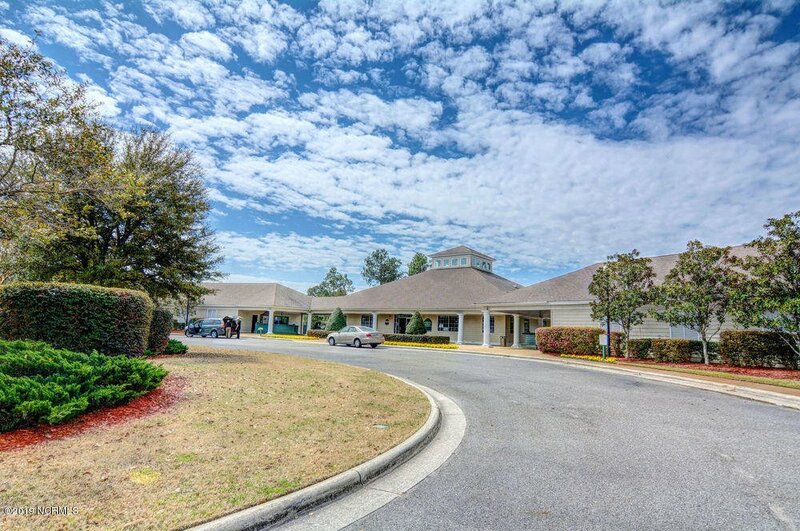 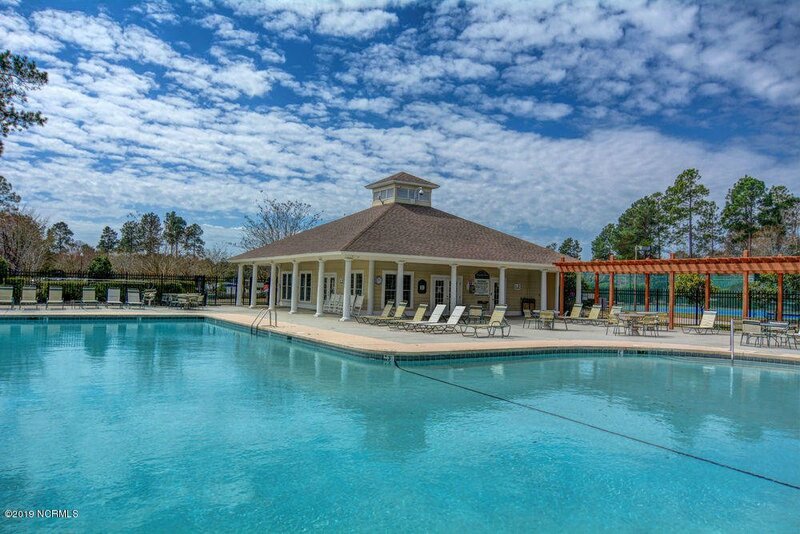 Magnolia Greens has gorgeous amenities including outdoor pool, tennis, clubhouse, and you can join for golf if you prefer! 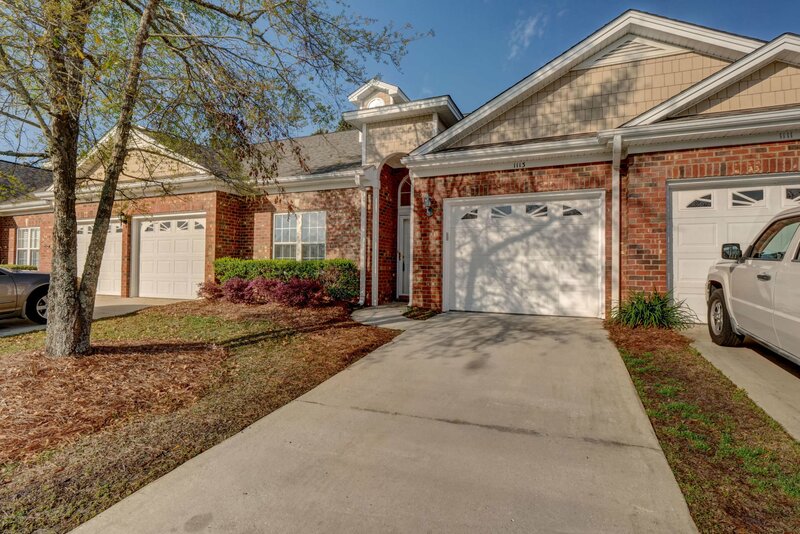 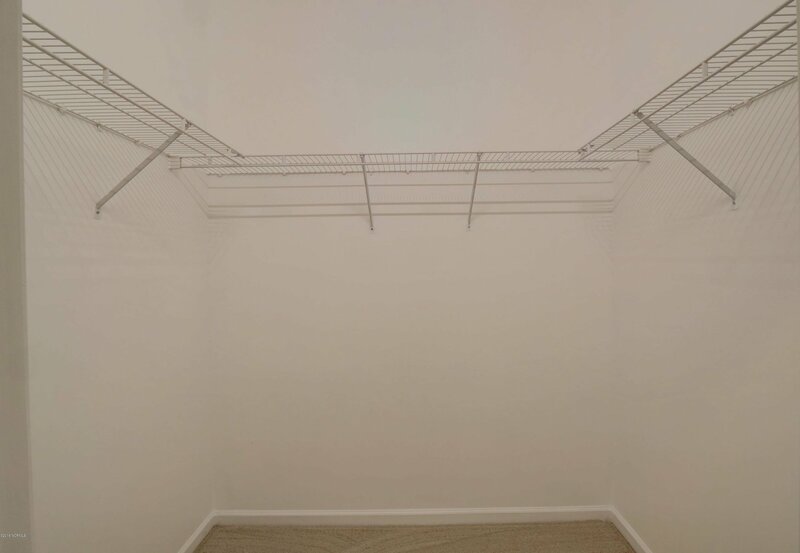 Excellent single level floor plan with spacious rooms and single car garage. 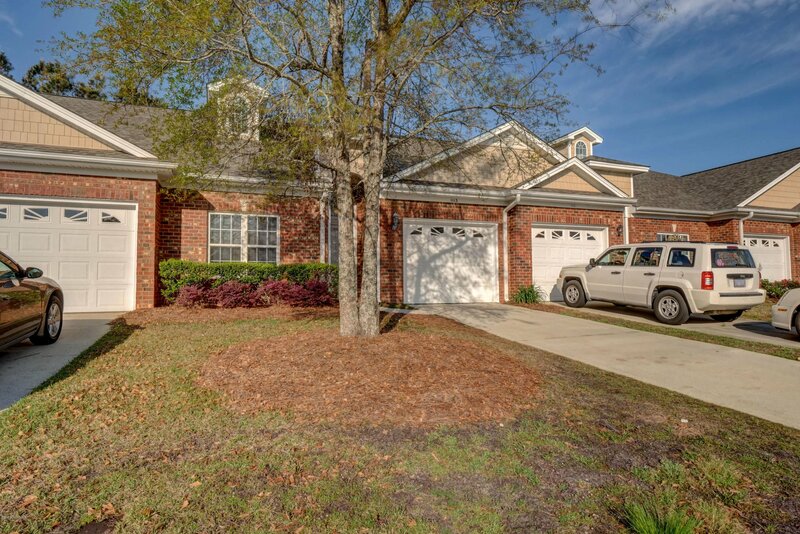 You will love this home! 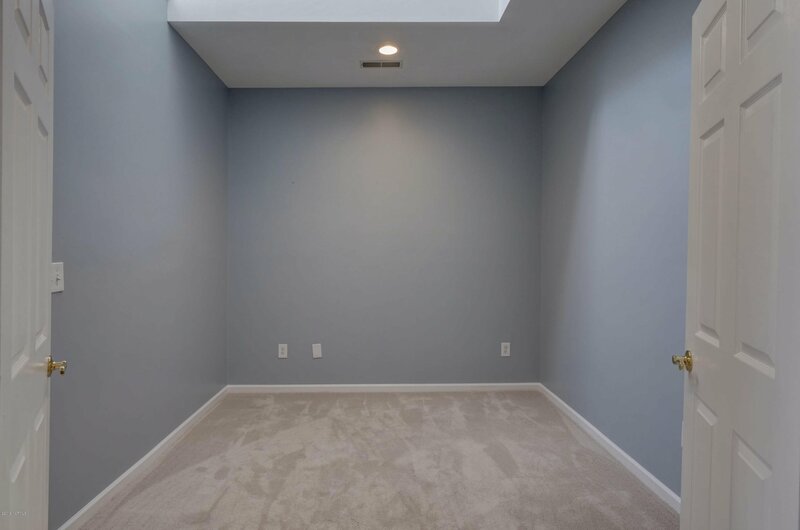 It's truly a must see!